Monday was a special evening for our Krav Maga York students. It was special because they had the opportunity to improve their techniques against knife attacks. Our students have to train very conscientiously, they are aware that only in this way can they achieve high quality results. New students, who came to try Krav Maga for the first time; were very surprised by the way they were welcomed into our Krav Maga family – Spartans Academy. They experienced what it means to be part of a professional and friendly group. Even more so were able to train at a very good pace, considering it was their first lesson in Krav Maga. They were super surprised by the simplicity and efficiency of the techniques that we teach in the classroom but that they were able to understand and assimilate them during the two hours of practice. 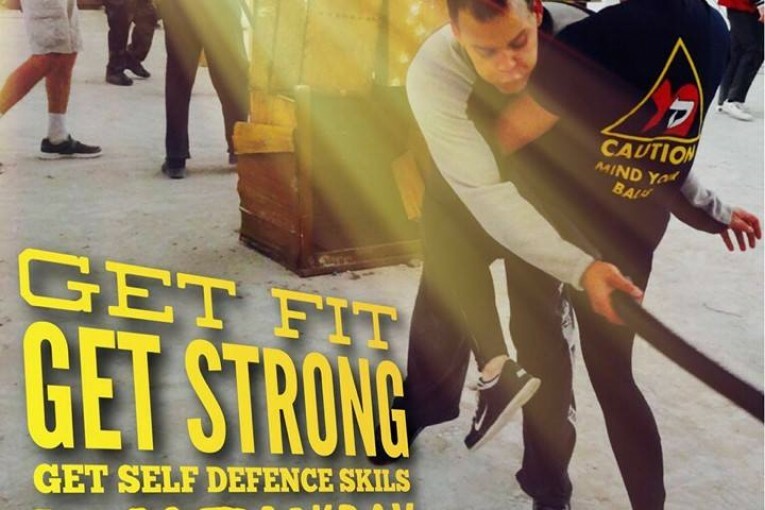 This is because our instructors have a lot of knowledge about Krav Maga and its principles, biomechanics, criminal behaviour and not least how to teach the techniques because for our instructor team it is important that every single student understands the techniques. At Spartans Academy STUDENTS come first!! Towards the end of the class the students tested their techniques under realistic scenarios and under immense physical and psychological pressure. Why all this? Because Krav Maga tactics and techniques must work, 100%, when you’re scared, surprised, tired, when you need them to and in the event of a sudden and violent attack so that you suffer as little injuries as possible. Yes. Krav Maga is about surviving.